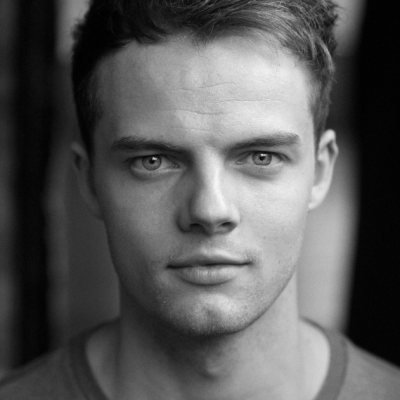 Training: Tom trained at The Arts Educational Schools London, graduating in 2014 with a BA (Hons) Degree in Musical Theatre. Credits whilst training include: James Prince in Soho Cinders, Bass Quartet in The Music Man, Tyler Dawson in Hitchhiking Across America, Captain Miles Gloriosus in A Funny Thing Happened on the Way to the Forum, Sergeant of Police in The Pirates of Penzance and Ensemble in Movin’Out. Other Credits Include: Ensemble in The Songs of My Life (Garrick Theatre), Ensemble in Kerry Ellis at the Palladium (The London Palladium) and Chorus Singer for The Olivier Awards 2013 & 2014 (Royal Opera House). Tom also recently attended and performed at the 1st UK Motion Capture Summit at Centroid Studios in Summer 2015 (Shepperton Film Studios).